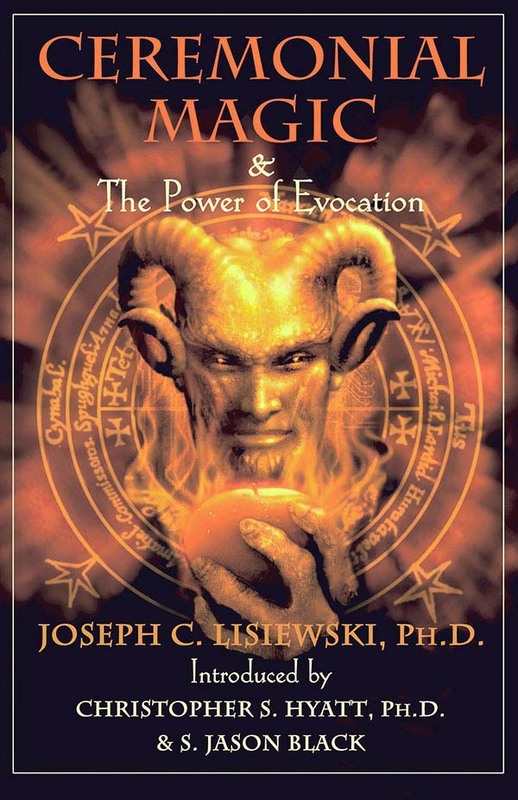 This groundbreaking book reveals a new system of occult cycles that gives you complete Control over your own life. 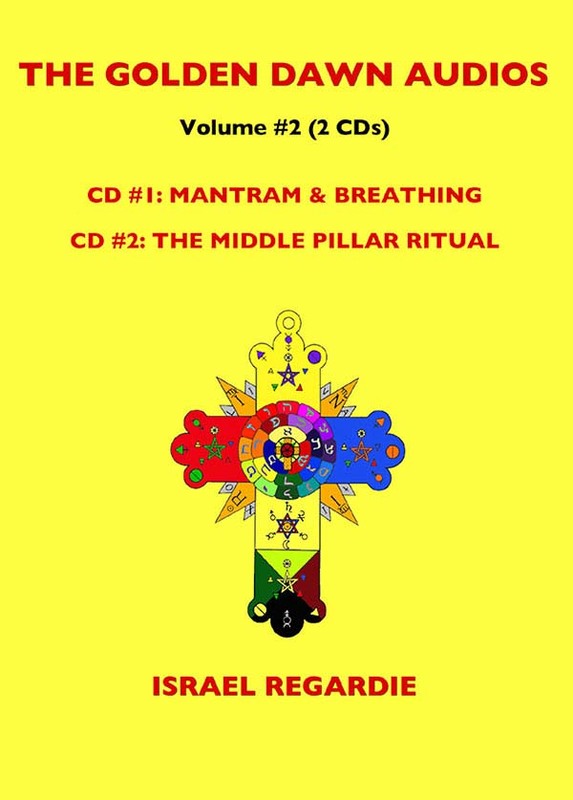 The Kabbalistic Cycles System explains heretofore hidden universal laws known to but a few. 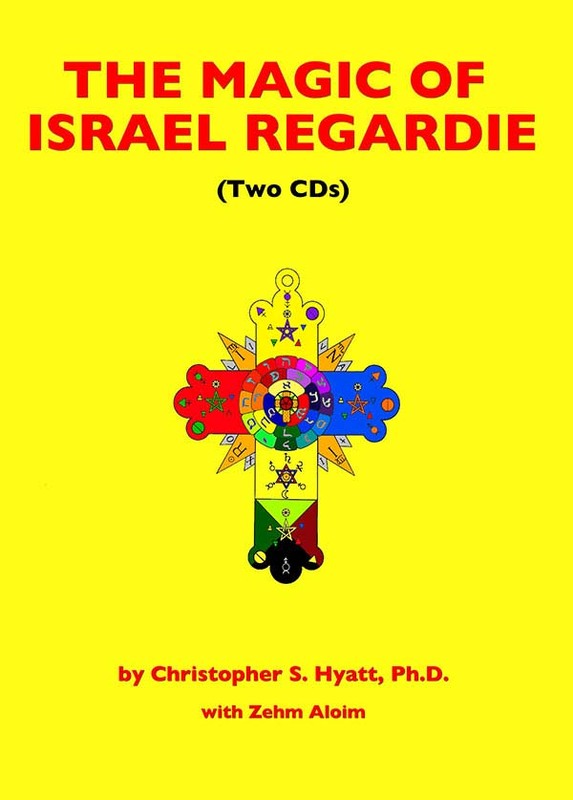 The knowledge of these strange cycles — and the detailed, step-by-step explanation of their derivation and use — will place you light years beyond those who would maintain a stranglehold over you. You will know when to act in all matters — instantly. You will be able to discover the hidden agendas of others, and see every opportunity and adversity for what it really is. More than anything else, you will attain what has been the goal of mankind throughout its long and arduous history: Mastery Over Your Own Life! View our Kabbalistic Calculator which calculates the hours of the day and night and provides a reading. 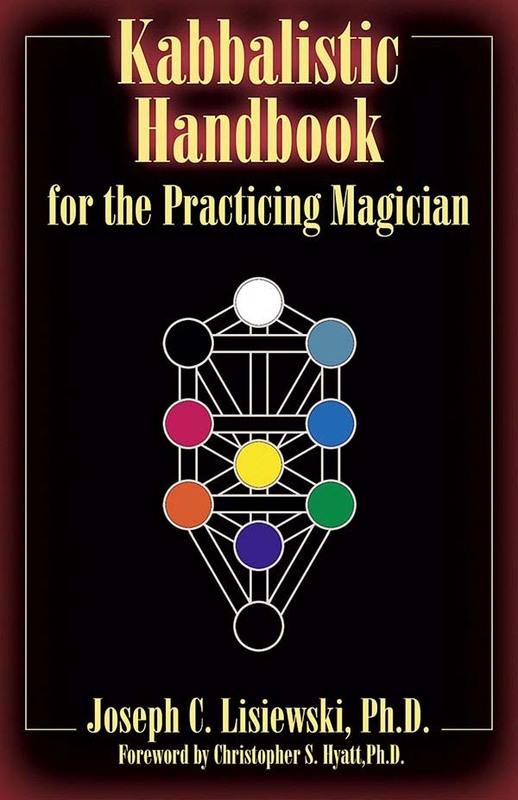 Every man and woman who truly desires success and fulfillment in this world must have access to some method or methods which, if not actually guaranteeing success and fulfillment, will at least provide the tools necessary to help them make the manifestation of their deepest desires much, much more certain. For the most fortunate and usually the most successful, those methods are locked deep in their subconscious minds, and are tapped into automatically, turning both daily humdrum as well as sporadic critical situations to their advantage. Such people frequently credit their intuition, a feeling, or perhaps a simple hunch to their never-ending stream of good luck. But to others like you and I who were not endowed with such automatic intuitive faculties, other methods must be discovered to enable us to turn the tide of events in our favor. We can spend many years or even decades, in search of such methods or systems, and even then we all too often fail to find this elusive, dependable method. All too often, the seeker who has traveled the ways of Astrology, Numerology, and divinatory practices ranging from the Tarot and I Ching to Pendulum question and answer schemes, is left with the attitude that none of it works, at least, not so that it can be depended on when the chips are down and it's really needed! Unfortunately, for the most part, their final evaluation is right. Does this mean that you and I have to trust our fate to blind luck? Or do we keep on searching for some practical, realistic means of reading the inevitable, sometimes subtle, sometimes dramatic, occult influences that are woven into the fabric of everyday mundane and worldly issues that cross our path? Are we doomed to take our best shot employing our purely analytical and reasoning faculties, which means that at any given moment we never have sufficient information to make the oft touted rational decision? A decision that grants us a higher probability of success? 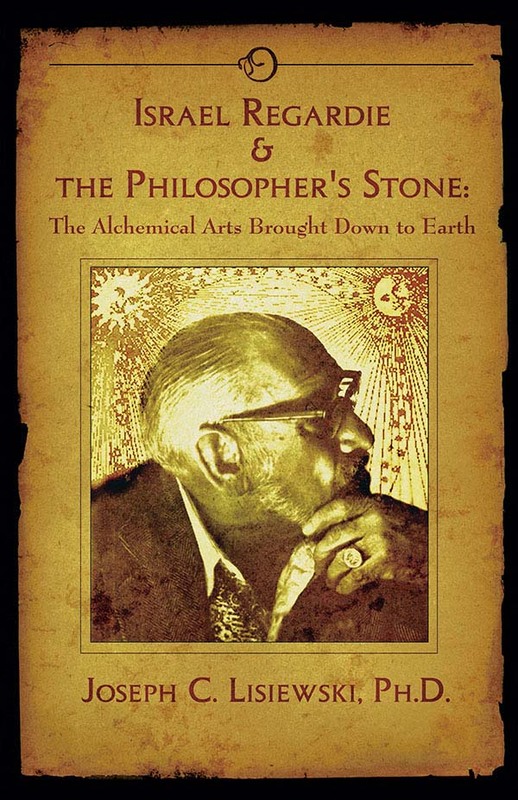 Are we so subject to the psychological influences that are believed to operate behind astrology and the various forms of divination that we can never be certain of the actual psychic influences those systems do influence, or our interpretation of them? And what about our attempts to make sense of and weave any number of the popular forms of modern day psychology into a workable system we can use to decipher, interpret, analyze, and deal with the eventualities of daily life? How do we as untrained psychologists or psychiatrists even begin to understand that any given event and our psychological response to it can be interpreted differently according to the vast number of psychological schools of thought, each of which postures it has the answer! How is it even remotely possible for the modern day individual to learn enough of the theoretical basis underlying these schools, such that he or she can find which school's theoretical framework is in closest agreement with his or her own subconscious processes, conscious views, and perceptions of the world? Of course, we can't. 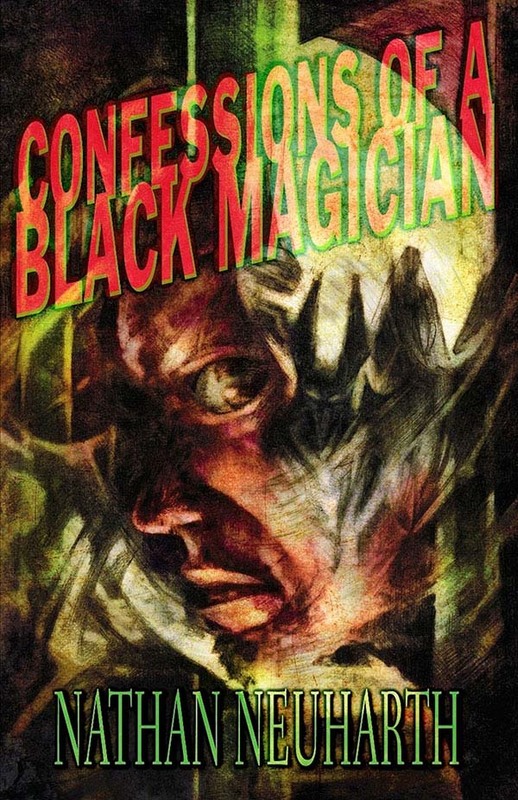 So for better or worse, we are left searching for some occult influence that we can manipulate in one way or another, in order to make our lives count. Let me make this perfectly clear right now. There is nothing wrong with this. It is, in my opinion, a completely human need. 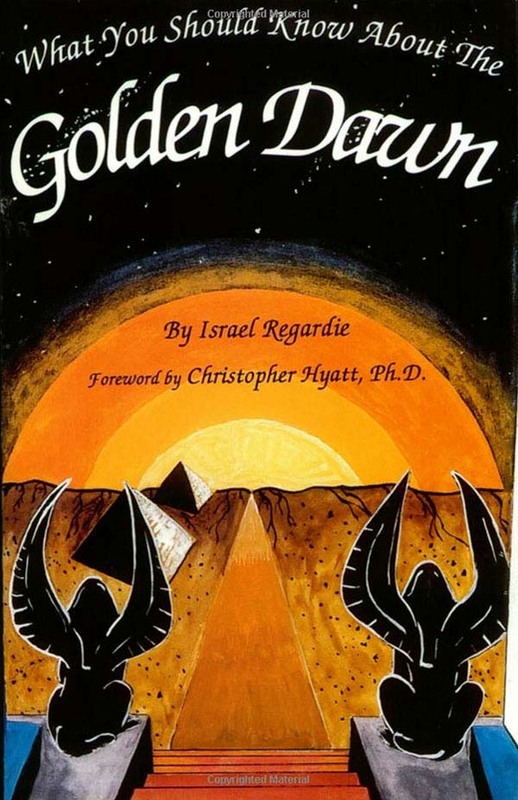 Whether occult or other hidden influences are actually a part of the tapestry of daily mundane or sporadic critical events, or are strictly part of our subconscious belief systems or, most probably a combination of both, does not really matter. What matters is that at some level we think and act on the supposed existence of these external and internal influences, treating them with all of the respect and caution we grant any of the physical forces that effect us every day, such as electricity and gravity. 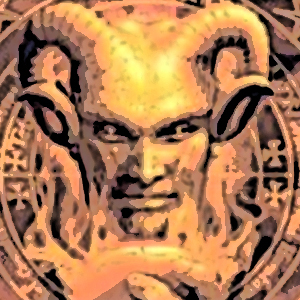 But if the truth be known, after all of the arguments for or against these so-called occult forces are said and done, the hard fact remains. Anyone who has lived in the real world of people, places and things, knows instinctively that something is operating behind the continued successes of the lucky, and the perpetual failures of the unlucky. So what does the average, well-meaning, hard-working, diligent, I-won't-take-no-for-an-answer man and woman do, who is trying to succeed amidst the every widening and deepening chaos of daily life? Actually, that is what this book is about. It's about proving to you that we are not subject to the nebulous, shadowy methods of modern day psychology. Nor are we desperate slaves to the uncertain, rustic, complex ploys of the New Age, with all of the doubts and fears that particular brand of insanity can produce in us. 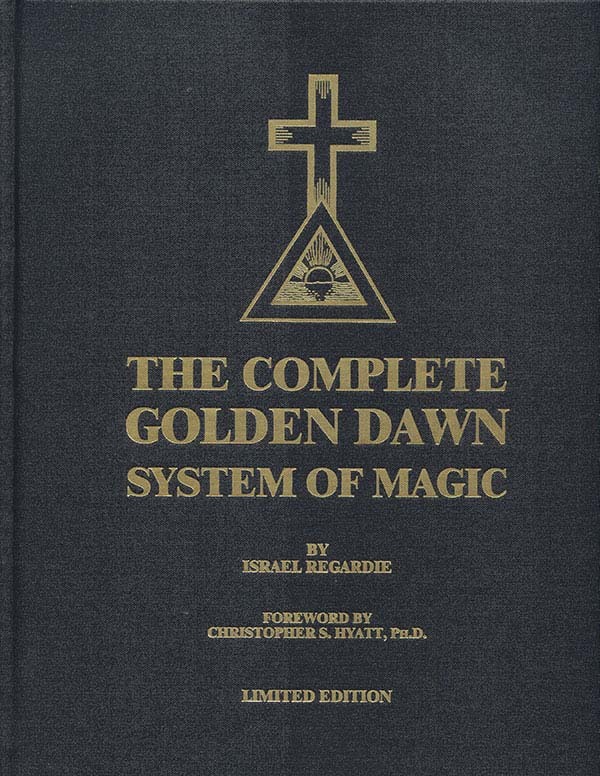 For thirty-two years, using that most ancient of philosophical tradi tions&emdash;the Kabbalah, and a planetary system of hours employed by magicians and occultists for the past five hundred years&emdash;and wedding the two through a new con cept, I have produced a dependable system of 'prediction' that the reader can use anywhere, anytime, for any event&emdash;whether mundane or spiritual&emdash;no matter how suddenly it arrives. 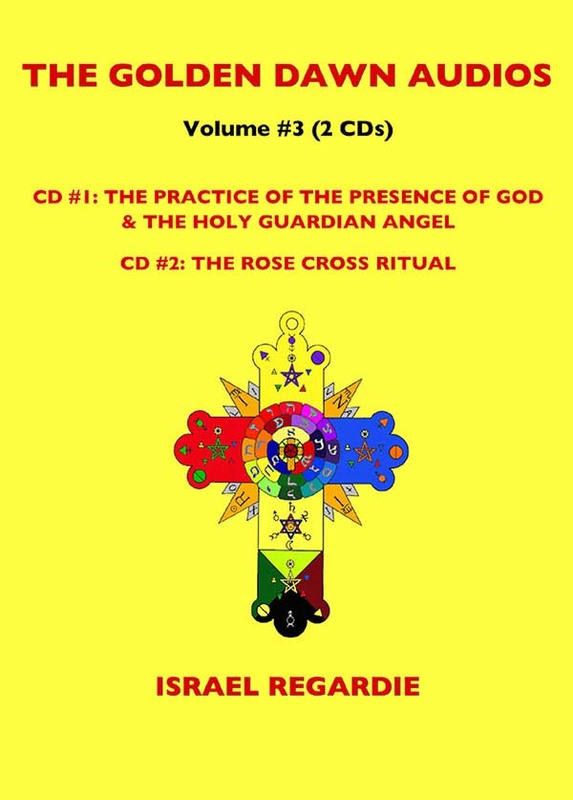 This method, which I refer to simply as the Method of Kabbalistic Cycles, has been used daily, sometimes hourly, over and over, for decades, and not only by me and those close to me, but literally by hundreds of others to whom I have taught this method. 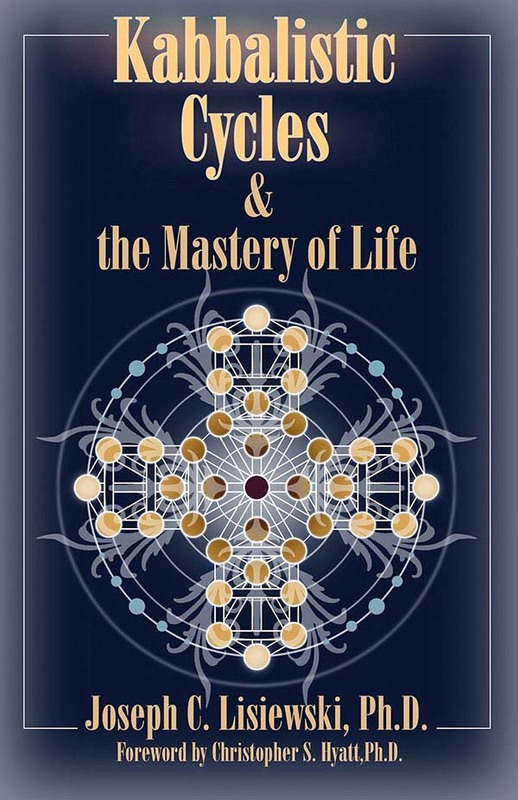 Those of us who have employed the principles of this Kabbalistic Cycles and the Mastery of Life System as I called it throughout the years, have not only found it works consistently and accurately, but we have also found it gives us priceless insights into the motivations of others. In short, it provides us with the tools with which we can chart our own course in life, and be much more than relatively or fairly certain of the results. If you have had enough of all the 'ologies,' 'isms' and 'ics' out there, and are still looking, then look no further. You have finally found the System of life mastery that can make all the difference in your personal, professional, and spiritual or psychic life, as I will refer to this part of your nature throughout this book. And I am very, very serious about this. 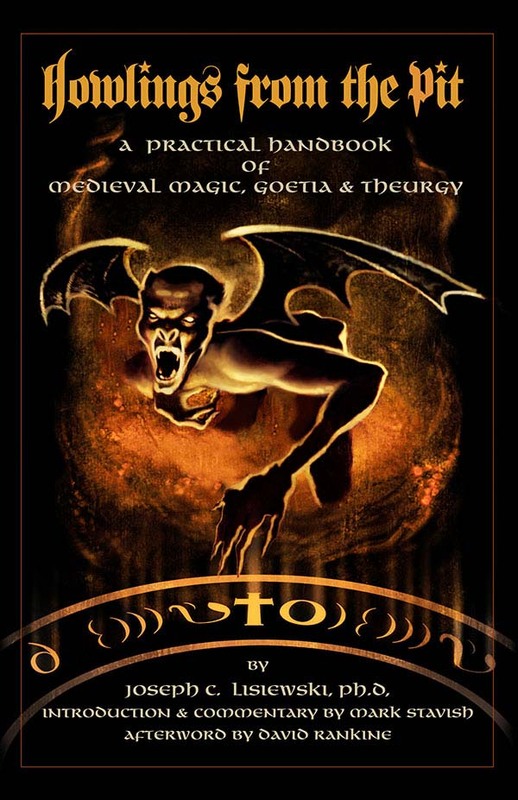 A powerful synthesis of ideas that can be used anywhere, anytime by both the beginning and advanced student of magic.